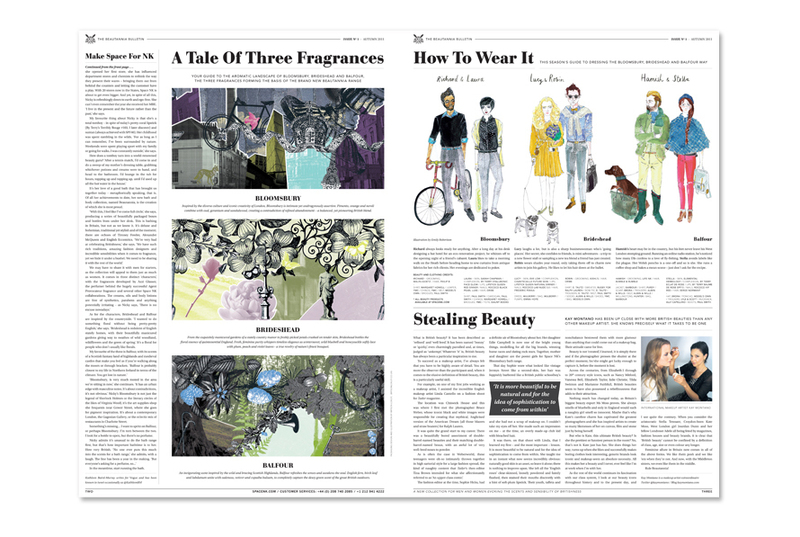 To support the launch of a new own-brand product line, the Beautannia collection, Pencil created a beautiful bespoke newspaper for UK and US Space NK loyalty club members. The newspaper brought the new product range to life for readers in a fun and innovative way with some playful editorial - including a double page ‘Scents and Sensibility’ board game. We also involved some of the industry’s most prestigious beauty talent to add read-ability and of course kudos to the publication.